Need a tote that acts like a purse? 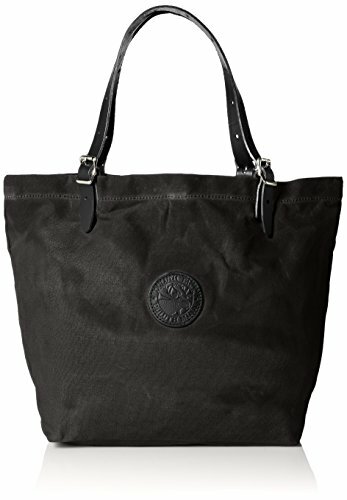 Take this ruggedly attractive tote along when buying flowers or produce at the local farmer's market or just load with everything you need for a productive day at work. If you have any questions about this product by Duluth Pack, contact us by completing and submitting the form below. If you are looking for a specif part number, please include it with your message.